There are only 17 games left in the season. The Lakers have already hit some milestones, some tangible and some more of the big picture variety which are less easily measured (though, in some ways, even more important). They’ve already surpassed last season’s win total and have nearly doubled where they were two seasons ago. They’ve also come to the point where the culture they’ve been attempting to build since Luke Walton was hired has taken a real footing and has a foundation that can be built upon. They play hard nightly, fight through adversity, and have established habits they can lean on nightly when things are not going their way. This may not always result in wins, which is the ultimate result. But I’d also argue results can be measured in more ways than the W/L column and that the process in which the team goes about obtaining those results can matter more at this stage of the team’s development anyway. What does this have to do with a game preview? Well, the Lakers play the Cavaliers today. Yes, those Cavaliers, the team that is the current home of LeBron James — a free agent who the Lakers will surely chase in the summer of 2018. I’m not going to sit here at stan for LeBron or tell you why the Lakers should want him or why it’s important they actually sign him. Reasonable minds can disagree on how important that is or isn’t, or even whether there are pitfalls to a scenario where he actually does sign with the team. Also, I’ll worry about that when it’s time to worry about it, which is sometime in July. However, I bring all the above up to make a simple point. The progress the Lakers have made this year matters from the standpoint of the perceived ability for the Lakers to actually accomplish this in the first place. 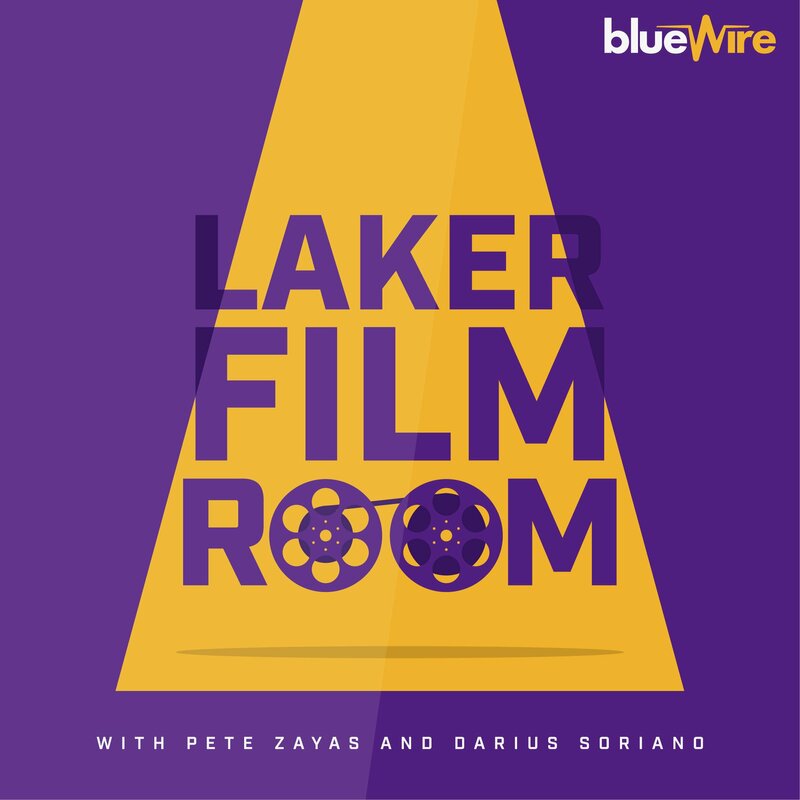 A year or two ago, there was literally no reason for any thinking person of sound mind to believe the Lakers would be able to woo a free agent of LeBron’s quality (even as the organization made a big show of trying to do just that). Those sentiments have shifted now. And that matters in ways that go beyond even LeBron and speak to the trajectory the organization is seemingly on. So, in getting back to today’s game, there are strategical points of emphasis that will determine whether the Lakers can win their 30th game of the year. Whether Brandon Ingram plays is big (though I doubt he does). Whether Randle can play his physical style, how Lopez fares as an inside outside threat, how Lonzo shoots, and whether Kyle Kuzma can maintain his recent effectiveness are all huge too. Can Isaiah Thomas hit the outside shots that set up his drives, whether the Lakers can steal minutes on the wing with 3 point guard lineups, and if Kentavious Caldwell-Pope can remain hot from behind the arc are all crucial. Tack on the defensive keys of slowing LeBron, marking the myriad of Cavaliers’ shooters, and protecting the rim while avoiding fouls, too. The Lakers need several of these things to tilt in their favor this game and then they still need to hope that LeBron doesn’t go nuclear down the stretch to pull out a W.
But beyond those X’s/O’s and matchup questions, the bigger picture remains for me. The Lakers can continue their momentum towards the off-season by playing hard, being competitive, and showing that the culture they’re establishing is real. That they are a team on the come. And they can do that win or lose. Lastly, this is a game where there will be a lot of familiar faces on both sides. I hope the fans in attendance stand and cheer for Jordan Clarkson and Larry Nance Jr. tonight. They deserve it. I also hope Isaiah has a little extra for the team that traded him last month and we can get a bit of a throwback game that has him get points in bunches. 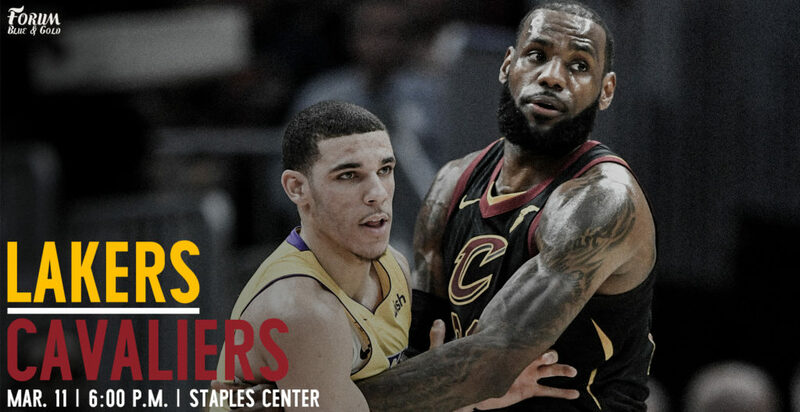 The Lakers will need it against an offensive team the caliber of the Cavs. Where you can watch: 6:00pm start time on Spectrum Sportsnet and ESPN.